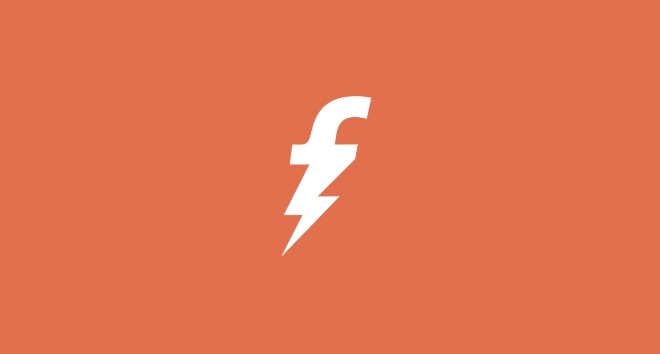 Freecharge Offer: Get Rs 40 cashback on Recharge Of Rs 50, Do you want to recharge your mobile number or want to pay your bill payment? If your answer is yes then freecharge has come up with a new offer and offering flat Rs 40 cashback on recharge or bill payment of Rs 50 or more. Follow below steps to know more. Offer Duration – Offer valid for limited period. How To Get Rs 40 cashback on Recharge Of Rs 50? Then Open Freecharge app or register a new account. Now initiate a recharge or bill payment of Rs 50 or more. Select your operator, state, amount and circle. Now click on proceed and enter below Given code. Click on Proceed button again and complete your payment with any suitable method. Cashback will credit in your Freecharge wallet within few minutes. Valid on all Successful Recharges / Bill Payments. Valid on Min Recharge of Rs 50 and Max cashback of Rs 40. FREE40 Promocode has to be applied to avail cashback offer. Valid only once per user/credit/debit card. Offer is valid for selected users who received Above Promocode by Mail or SMS. Cashback to be offered in the form of EGV which can be redeemed in the next 6 months. Not valid on transactions done via Free Charge Balance and Net banking. Offer not valid for Airtel transactions.